OMINA is proud of its commitment to the United Nations​ Global Compact, the largest corporate responsibility initiative in the world. 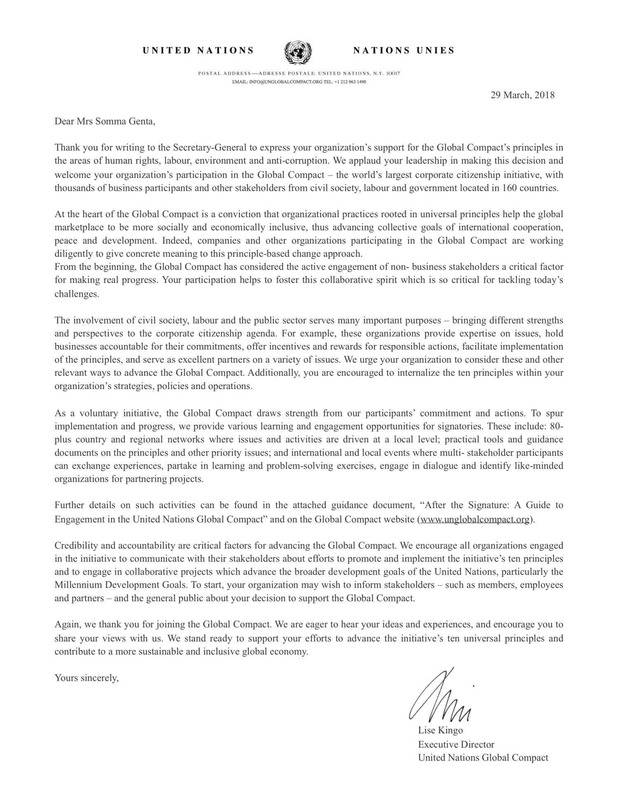 As one of 12,000 signatories we pledge to apply the 10 principles of the Global Compact, which deals with human rights, labour, environment, and anti-corruption. Building partnerships for corporate sustainability. Promoting job creation and capacity building. Supporting UN Global Compact business participants as they implement and report on their sustainability efforts. Encouraging local participation through Global Compact Local Networks. 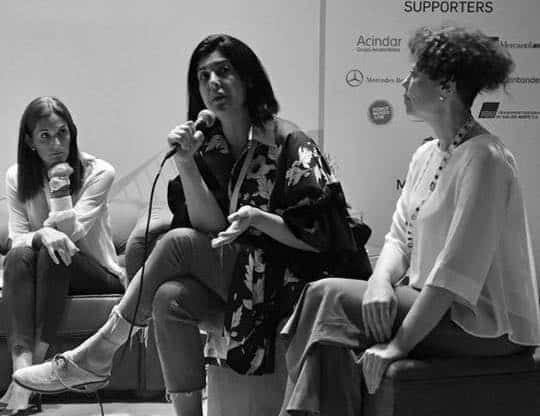 OMINA CEO & Founder, Andrea Somma, was invited as a speaker at the United Nations Global Compact event Making Global Goals Local Business in Buenos Aires, Argentina on April 2018. For two days the event brought together leaders from public and private organizations to talk about collective action and impact on the Ten Principles and the Sustainable Development Goals.